Shortly after announcing the new Nexus 7 on stage at a Google event in San Francisco two weeks ago, Android boss Sundar Pichai allegedly told a Wall Street Journal reporter that a new Nexus 10 was also on the way and that Samsung would be making it again. The news didn’t exactly surprise us, since Samsung and Google have had a solid partnership over the years, especially when it comes to the Nexus brand. With that said, a new report out of Geek.com suggests that Samsung may not make the new 10-inch tablet at all, and that Asus, who has made both Nexus 7 tablets for Google, may have actually won the bid. According to “multiple sources,” the new Nexus 10 will be sold at both Best Buy and through Google Play during the upcoming holiday season. No information on potential specs has surfaced at this point, but Asus seems to have a good enough relationship with Qualcomm that we could see a Snapdragon chipset inside. Last year’s Nexus 10 used a dual-core Samsung Exynos 5250 processor. We also would expect to see a similar 2560×1600 high-resolution display to the one included in last year’s N10 and the newly introduced 2013 Nexus 7. Sources of ours point to upwards of four new Nexus devices being introduced at Google’s fall event in October. 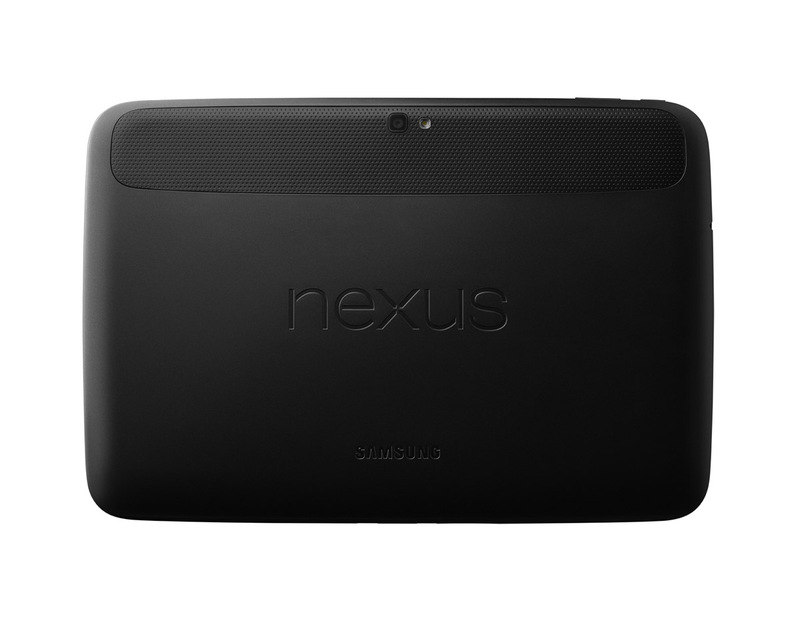 The new Nexus 10 will likely be one of them. I’m fine with either Samsung or Asus making the Nexus 10. Do you care either way?